Hello and happy Friday! 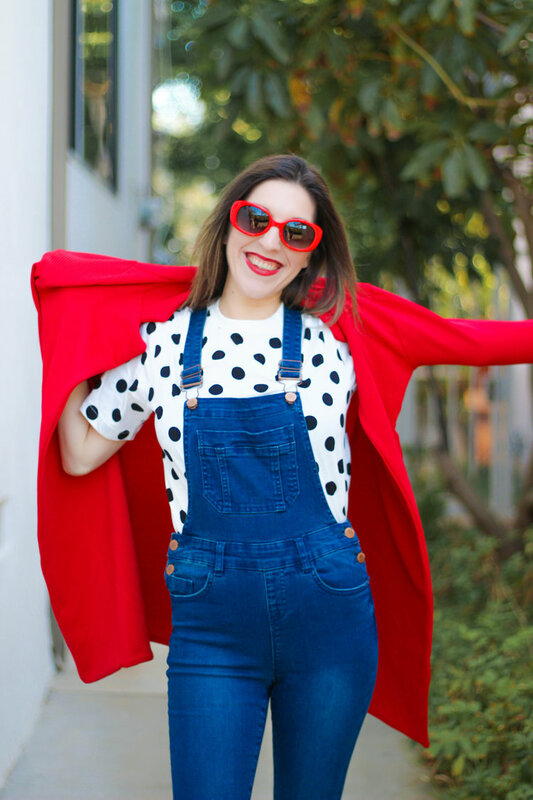 How sweet are all the pops of red in this outfit!? I love the retro vibe! The plaid and red pair really nicely together to create a modern vintage look. 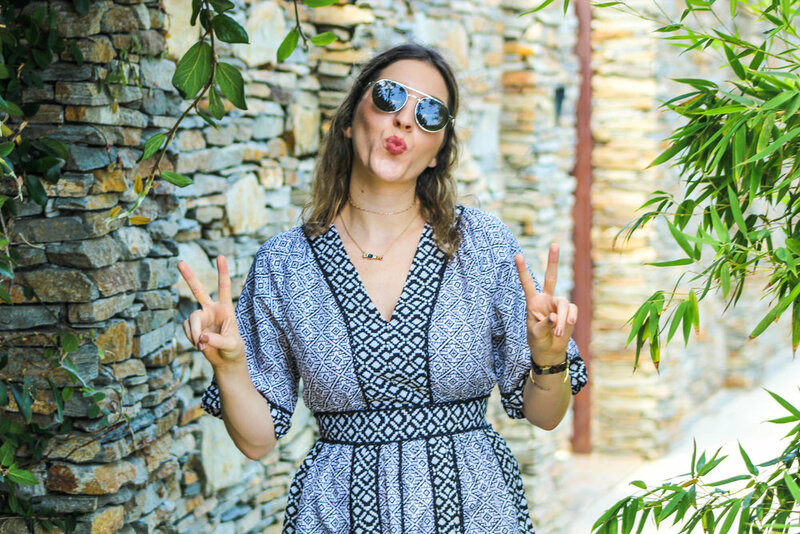 Speaking of vintage, I have recently begun vintage shopping again and it is so fun! I used to do it all the time and found so many treasures. Looking forward to my next trip to see what goodies I can score. This vintage Lacoste sweater was only $10!!! And it is so fun! Next I want to pair it with baggy jeans, some heeled booties, and a newsboy cap. NY here I come!!! Do you have any vintage goodies in your closet that you love!?? I'd love to hear about them! Or where your favorite places to go are? I hope you guys have a great weekend! I am celebrating my sisters birthday today ( Hi, Jackie! ), so it will be nice to spend some time with family and the promise of cake doesn't hurt either!! !